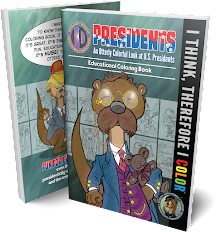 Intelligent Designs: I THINK, THEREFORE I COLOR is Available Now! 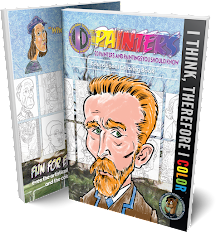 I THINK, THEREFORE I COLOR is the first (of hopefully many more) official publication under the INTELLIGENT DESIGNS™ imprint. 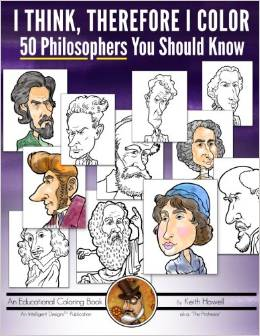 For only $9.99 this educational coloring book features striking caricatures of 50 notable philosophers everyone should know. 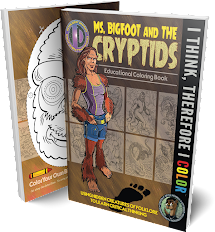 Spanning the ages from 551 BCE to the modern day, these great thinkers and teachers deserve your awareness and your mad coloring skills! You might ask why I would say in the title of this coloring book that “you should know” these 50 individuals. I believe philosophy is a very important field of study that strongly differentiates us humans from other animals. We, of all the animals, have abstract minds that contemplate the unknown and even the unknowable. 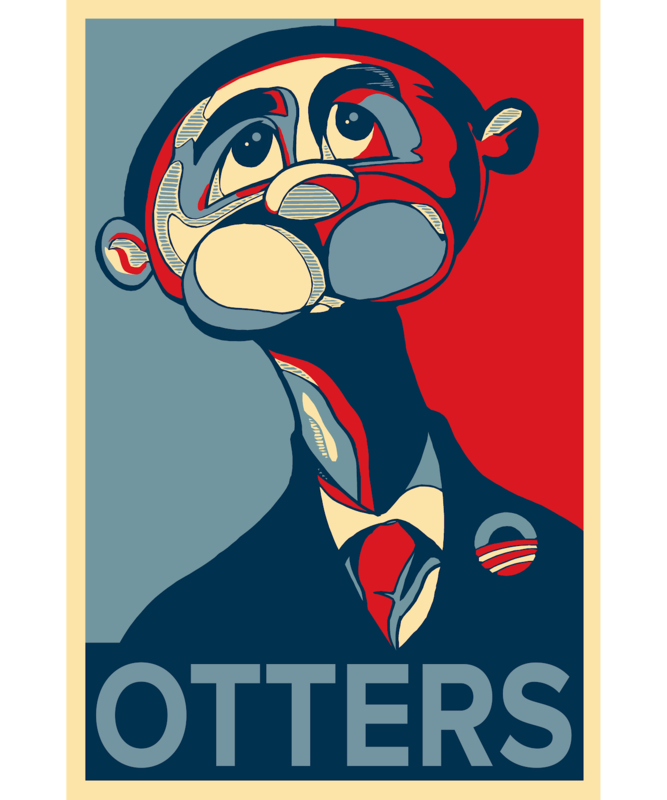 In philosophy, oftentimes the questions being asked are much more important than the answers that may or may not come. Philosophy can be a mirror of our own lives, which are wild journeys of discovery, if we all just open our minds’ eyes to see. Like great poetry that inspires our emotions, studying philosophy inspires the mind and the heart by sending our creative tendencies inward where all personal growth begins. 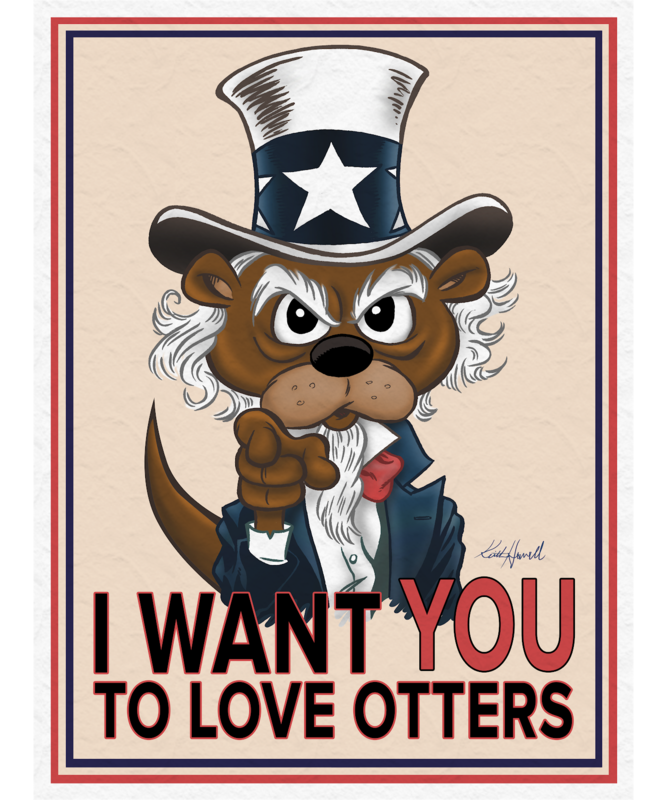 I believe putting a human face to it (through this series of caricatures) is a good way to associate and remember basic philosophical understanding. 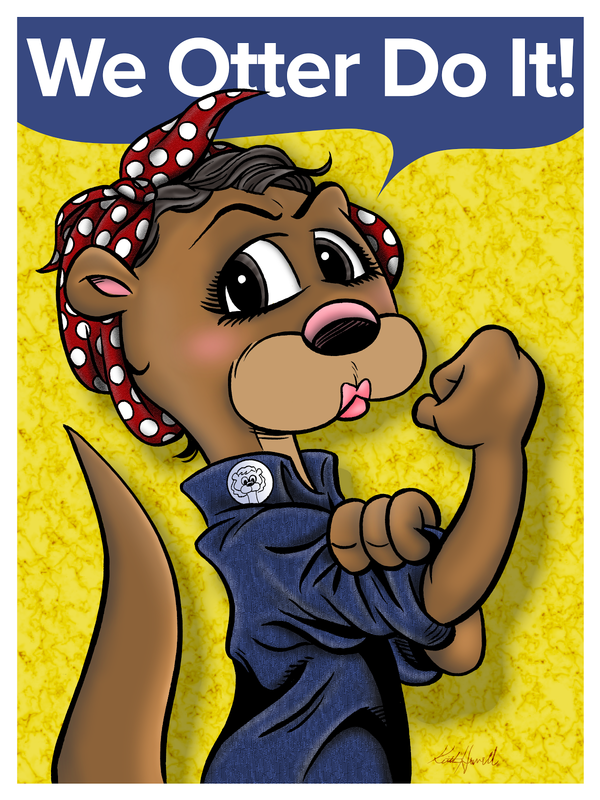 The purpose of this coloring book is simply to have a little fun while also being educated. As many a parent knows, sometimes the only way to get a child to eat her peas is to hide them inside bites of mashed potatoes. The best teachers and students realize that learning is much more effective when it is also fun. Faces are interesting to look at and are fun to color—and the backgrounds are open to your limitless imagination! 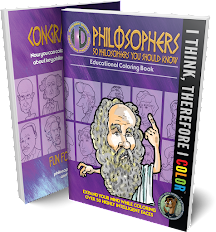 So, if you complete this coloring book you will be exposed in chronological format to 50 great philosophers from Confucius to Camille Paglia. The criteria used for choosing these particular 50 is entirely based on my personal preferences. This is not to say that inclusion in this book is endorsement of their philosophies but to acknowledge that their influence is, or was, very important and influential. Some of those included are not commonly listed as “philosophers” but I made sure that I could find academic support recognizing, and encouraging acknowledgement of, each one as an influential philosopher of note. I have included with each entry the person‘s birth and death dates, a selected field or school of philosophy that they are recognized for, a few highlights of their personal interests, and a personally selected quote. I’ve included a Footnotes section that provides sources for each quote but can also serve as a de facto “Suggested Reading” section for anyone wishing to dig deeper into these individuals and their philosophies. The Glossary pages define some key terms used in this book so that colorists who are new to philosophical musings can enhance their understanding. Anyone from age 13 to 130 should be able to enjoy this book as much as I enjoyed creating it. Let your imagination run away with you on the backgrounds and soak in a little bit of key info about these great thinkers that you may or may not already be aware of. Click One of the Links below to Order!